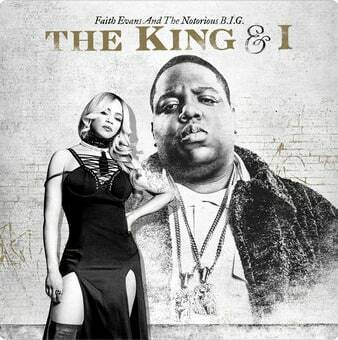 The King & I features some previously unheard verses from Biggie. The posthumous release of the legendary Notorious B.I.G. 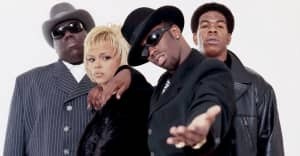 and Faith Evans is now available to stream. The album features previously unreleased verses from the infamous rapper, as well as features from Jadakiss, Snoop Dogg, Lil' Kim, Styles P. and more. Listen to the album, which is 25 tracks, on iTunes or Apple Music here.